Lachryma Christi: Review: Morar's EP "Chants of Ossian"
Review: Morar's EP "Chants of Ossian"
Black Metal band Morar released last year a EP called Chants of Ossian through Nebular Winter Promotions. What to expect from this release? Expect a good dose of proper traditional Black Metal. As fast as it can be, as aggressive as it can be. The voice is high pitched as it should be, the beats are quite fast and furious. There are some very melodic almost acoustic parts that will leave you very surprised, as you are not really expecting it from the beginning. Production is good but raw enough. 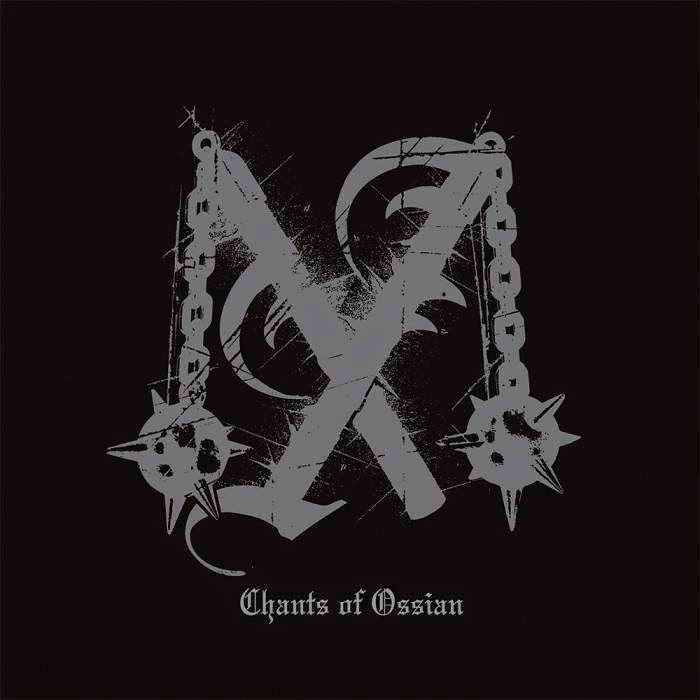 Chants of Ossian has five tracks. First one is like an introduction, a prologue. Is quite epic, really very good and powerful. The other tracks follow the line but are more heavy and less "made in forest". 4th track Thy Fame is really great. It is amazing how this band can do both melodic and sad and melancholic things and also very aggressive and tortuous traditional Black Metal. If it was an album, it would be in the top ten albums on 2014. Still, will be in the playlist for the week. Really really good stuff. 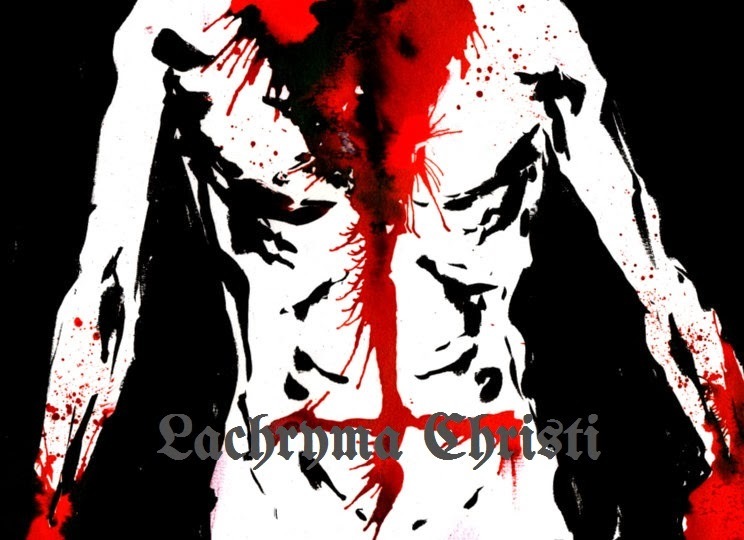 Lachryma Christi was created to support alternative and underground music, art and literature, primarily that relating to the Black Metal scene. Review: Eternal Storm's EP "From the Ashes"
Lachryma Christi is back on the radio! Review: Dementia Senex's EP "Heartworm"
Review: Dawn of Ruin's demo "Poço da Infâmia"
Review: Saille's upcoming album "Eldritch"